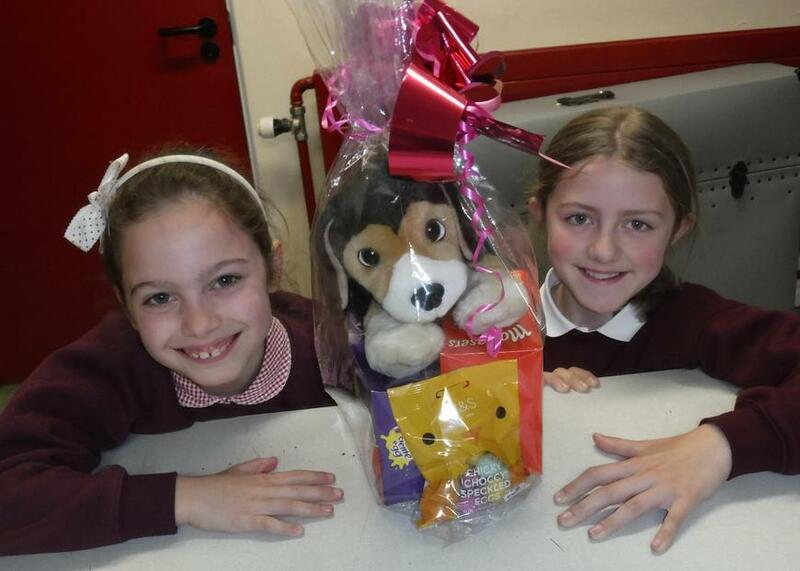 A few weeks ago Hannah Frizzell very kindly donated an Easter prize of a Cuddly Toy and Chocolate Eggs to be used to raise some money for school funds. Pupils were invited to pay 50p to guess the name of the dog and the winner was announced this morning in assembly - Katie McKee from P5 guessed the name Trixie. Thank you to all pupils who contributed and helped us raise nearly £60 for school funds. Well done Katie and thanks to Hannah for providing the lovely prize.